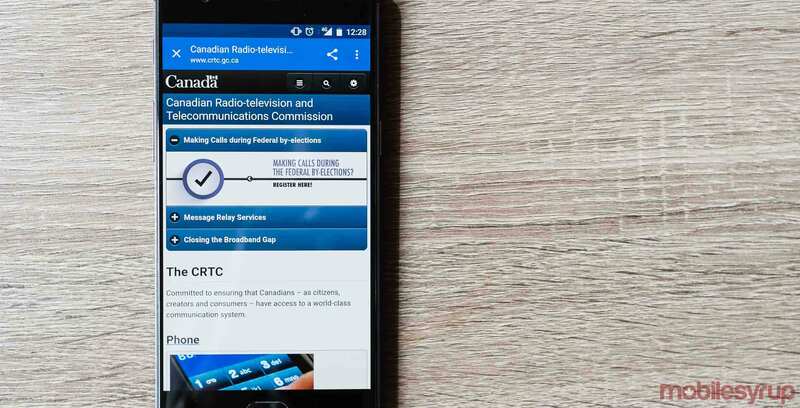 Minister of Canadian Heritage, Mélanie Joly, has announced the full-time appointment of the vice-chairperson of telecommunications to the Canadian Radio-television and Telecommunications Commission (CRTC). Christianne M. Laizner has been appointed for a term of five years, after serving as interim vice-chairperson since July 2017. She will begin her new position on July 17th, 2018. 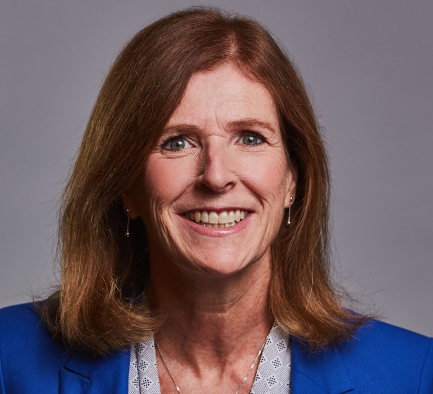 Laizner is the first woman vice-chairperson of telecommunications in the CRTC’s 50-year history. “Our Government is very pleased to announce the appointment of the CRTC’s first woman Vice-Chairperson (Telecommunications),” Minister Joly wrote in a press statement. Laizner, a former lawyer, joined the CRTC in 2010 as general counsel for telecommunications and subsequently held the position of senior general counsel and executive director of the CRTC legal sector. The position of vice-chair for telecommunications is one of three full-time senior roles, the others being chairperson — a role currently filled by Ian Scott — and vice-chairperson of broadcasting, a role that’s held by Dr. Caroline Simard. Simard gained her role as vice-chair of broadcasting in September 2017, as did Scott. Under the leadership of Scott, Simard and Laizner, the CRTC has navigated through one major decision so far — the Wi-Fi-first MVNO decision that resulted in a low-cost data-only plans proposal. Image courtesy of the CRTC.